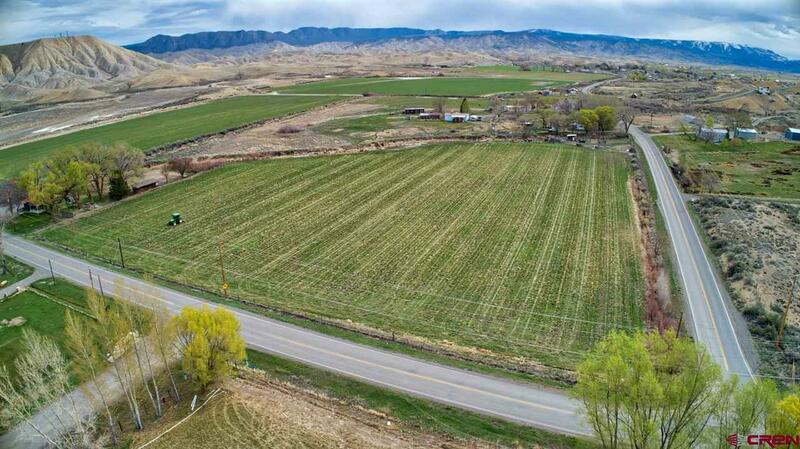 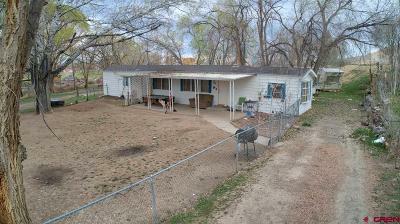 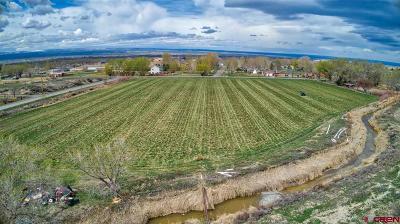 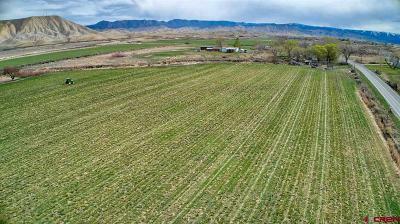 Excellent property with over 8 acres with irrigation. 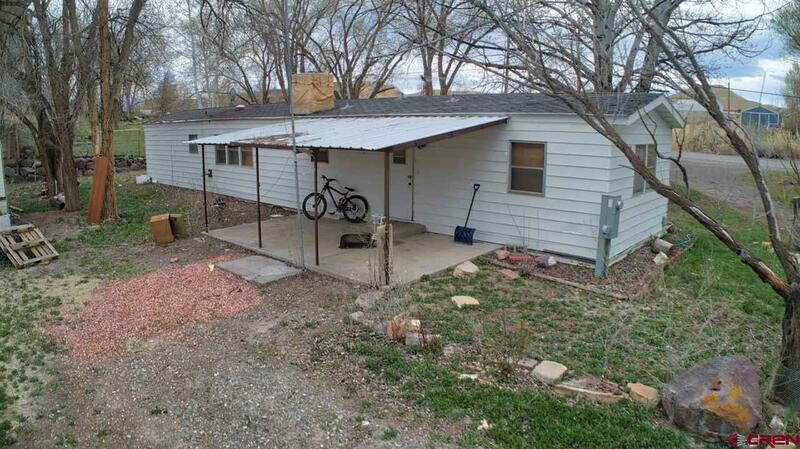 There is an older mobile home on the property which is not much to look at on the outside, but has a renovated kitchen and is pretty clean and livable on the inside. 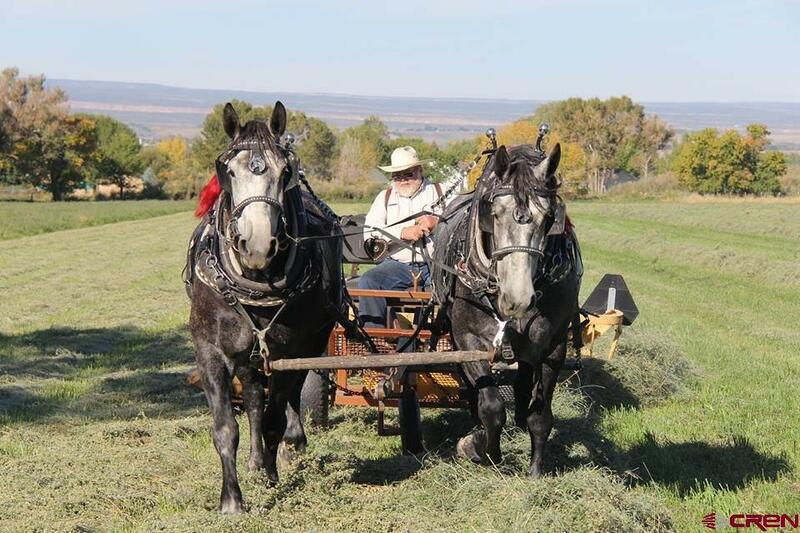 This property would make an excellent hobby farm or horse property. 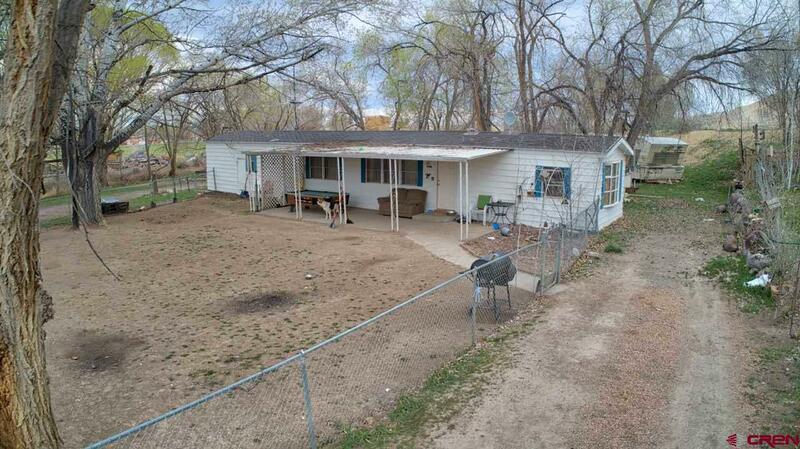 Excellent access and close to town!